Sunshine Coast Accommodation. Contact Us and we’ll get right back to you. We’d love you to come and stay with us. Please feel free to visit us anytime to check out our lovely accommodation. 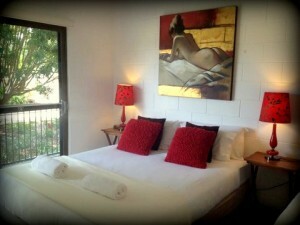 We have pleasant rooms and offer scrumptious hampers. We also offer massage services and package deals. Mapleton Falls Accommodation is also a popular wedding venue and a great place to hold a function. Tell us about your needs and we’ll strive extra hard to make sure you have everything you want and need when you stay with us.